Chris Young performed at the Houston Rodeo March 22, 2017. 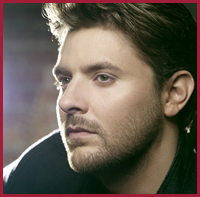 Houston Rodeo Tickets Online is your source for Chris Young tickets and all your entertainment needs. Order tickets online . Not affiliated with the Chris Young Official Site.